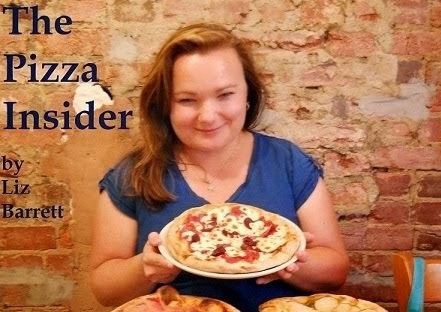 The Pizza Insider: Should Take-and-Bake Pizzas Be Taxed? This is the question that many states have been asking lately. 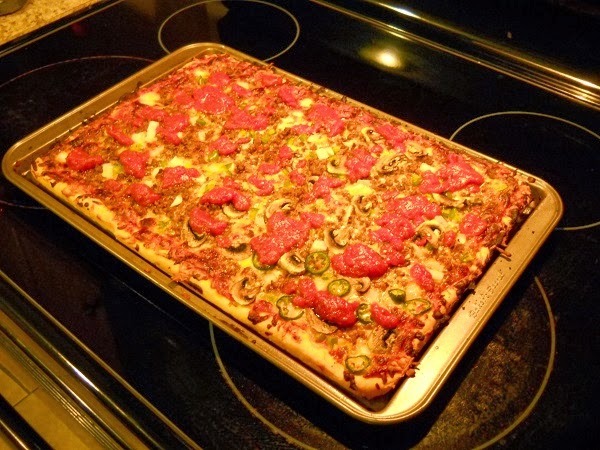 Is take-and-bake pizza considered a prepared food or a grocery item? Most states charge tax on food that's sold ready to eat, while food that you must prepare at home is not taxed. The question was initially raised by take-and-bake chain Papa Murphy's, which has stores in several states, all with different laws when it comes to taxing prepared vs. nonprepared foods. The company just wants a solution that can be used across all of its stores. The tax base on goods has shrunken dramatically since the 1960s, leaving many states searching for new and creative ways to tax services and goods. I asked around and got differing opinions on whether or not take-and-bake pizzas should be taxed. "Taxing pizza should be against the law. 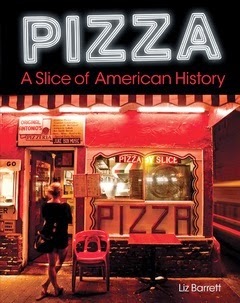 It's a no win for pizzerias," --Tom Feltenstein, TomFeltenstein.com. What's your opinion? Should take-and-bake pizzas be taxed like groceries or prepared food items? Let me know in the comments below. Yes, I think taxing take and bake is necessary to simplify things i do agree paying anymore taxes is down right uncalled for we are definitely taxed enough in this country to bad the government can't spend it correctly. Wow such a nice post but I'm looking forward for the post of international business marketing Keep it up!